Nearly 1 in 4 teenage drivers admit to texting while driving, with half of all teenagers admitting they’ve been in a vehicle with a teenage driver who was texting. The National Highway Traffic Safety Administration (NHTSA) research numbers indicate drivers under the age of 20 had the highest number of distracted-driving fatalities in 2008. In the No. 2 spot, according to research, are the drivers between the ages of 20 to 29. 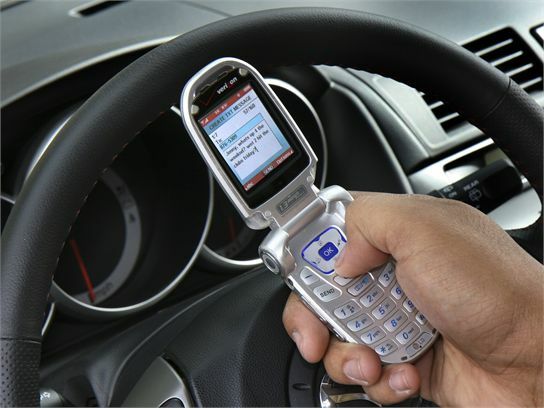 In motor accidents related to distracted driving, 5,870 people were killed and 515,000 injured in 2008 from drivers who were texting, talking, or otherwise distracted while driving. However, the NHTSA research doesn’t differentiate between reading and sending text messages, with some teenagers admitting they’re more likely to read — not respond — to text messages while driving. Auto analysts believe the number of teenage drivers texting could be significantly higher than currently reported. Despite understanding the possible dangers of texting and driving, teenagers admit they know it’s dangerous — and illegal in some states — but continue to do it anyway. Many adults also admit to texting and talking while driving, and do not project safe driving habits to their children, according to safety experts. As the popularity of texting continues to increase, there is a concern texting while driving will also increase through 2010. Ford and other automakers have led educational campaigns against texting and driving, but its efforts have largely gone unnoticed.